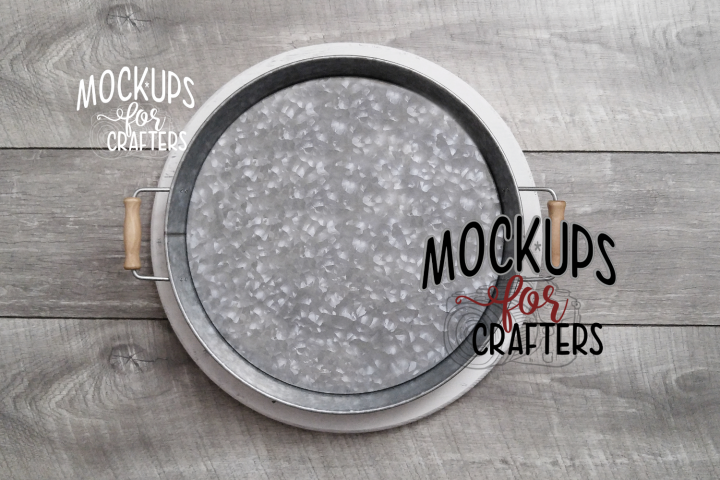 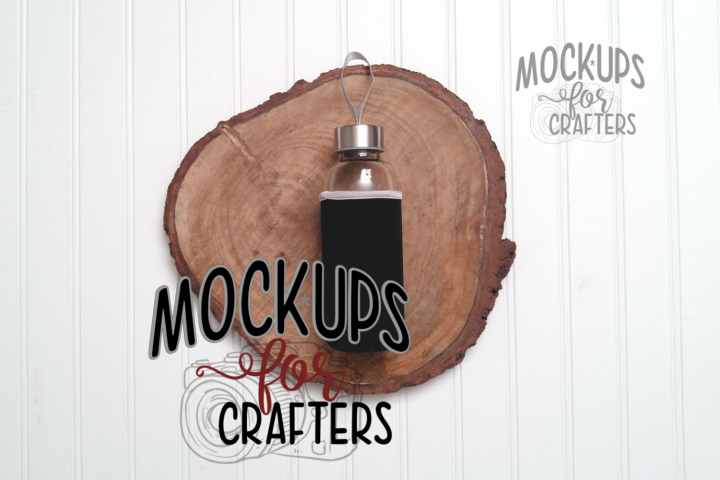 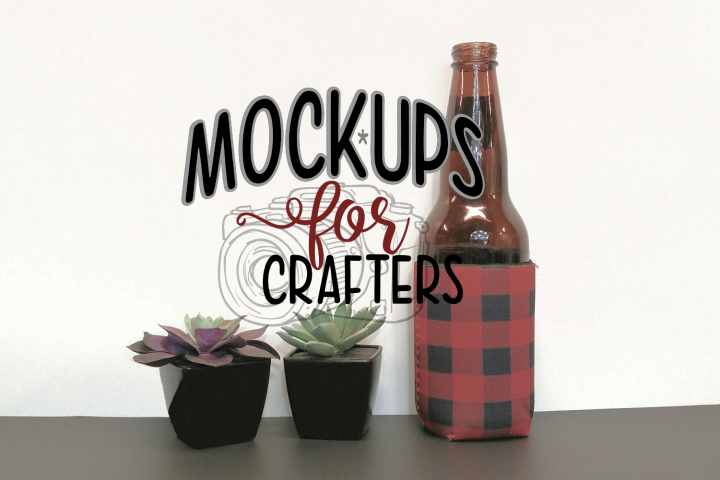 MOCK-UPS FOR CRAFTERS offer realistically staged photos. 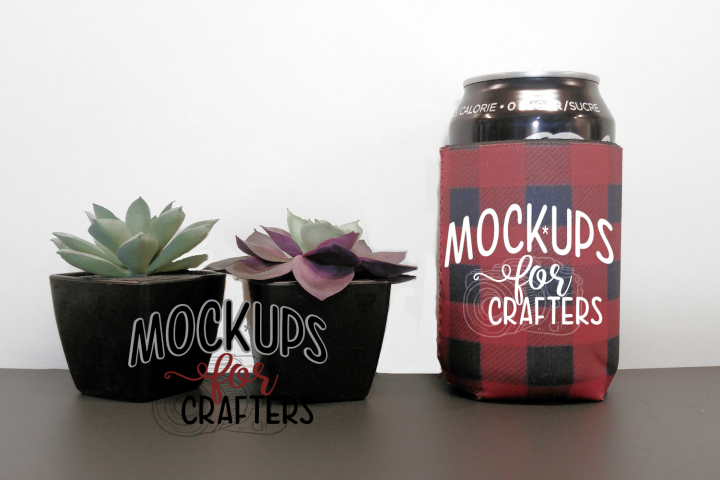 Our mock-ups are of ACTUAL products from well known brands of clothing blanks to items commonly purchased at popular North American stores, suppliers, buy-in groups AND dollar stores (American & Canadian). 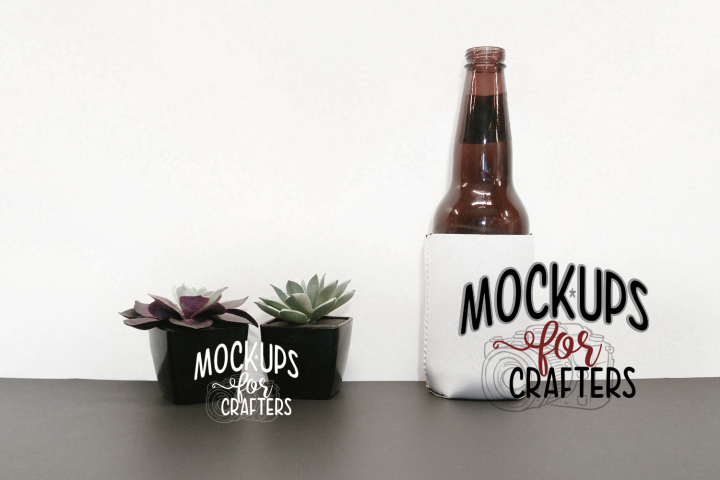 Our mock-ups are simple and easy to use. 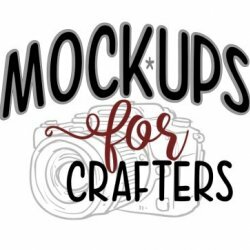 No need to have Photoshop or expensive photo editing software. 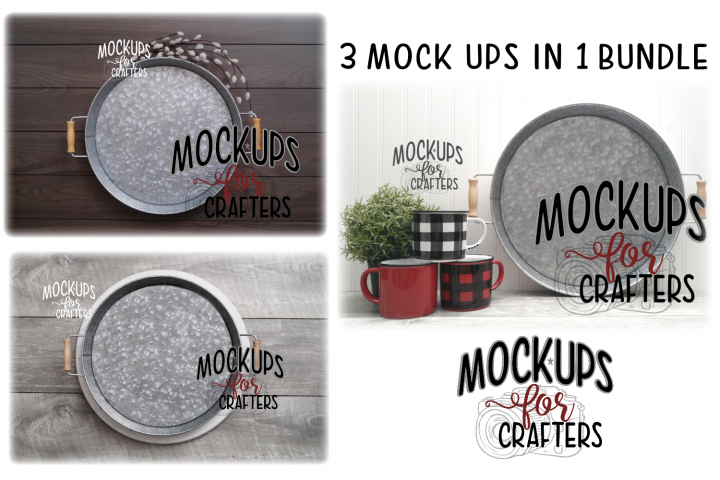 You can use our mock-ups to overlay your svg or png designs, text and logo using programs like Inkscape, Cricut Design Space, Silhouette Studio and more.